Three Israelis were killed on Thursday and two others was critically injured in a shooting in Silwad in Ramallah. Two occupation soldiers were killed and two others were critically injured in the drive-by shooting at a bus stop near Silwad, Israeli media reported adding that the attacker exited his vehicle and opened fire on Israelis standing at the bus stop. An Israeli settler was later killed by occupation soldiers by mistake after they thought that he was involved in the attack. Al-Manar correspondent said that the operation was carried out by Palestinian attacker who managed to flee the scene of the shooting. 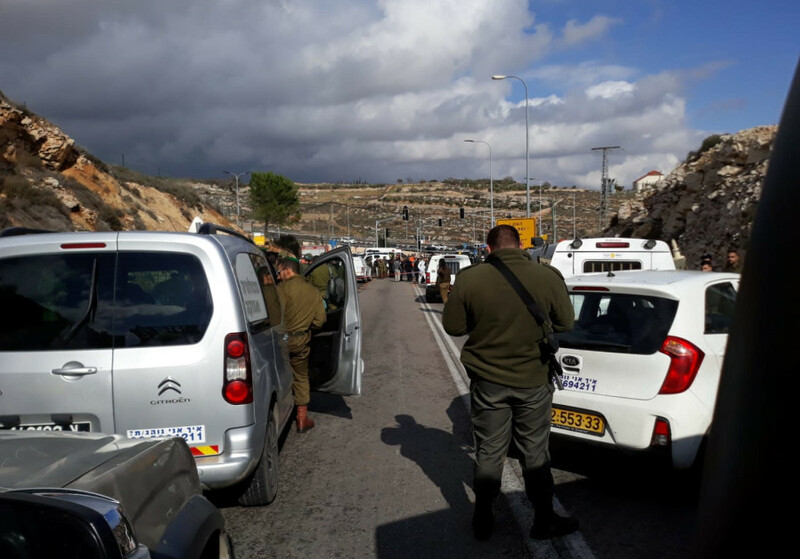 Shortly following the attack, Israeli occupation forces cordoned off the area and blocked northern entrance of Al-Bira town along with all entrances of Silwad town, according to Israeli media . Our correspondent said that IOF then stormed Beitin town in Ramallah as they were hunting for the attackers. Hamas and Islamic Jihad resistance movements hailed the operation as heroic, stressing the efficiency of resistance in West Bank. Silwad shooting took place after three Palestinians were martyred by Israeli fire late on Wednesday and early on Thursday including Barkan and Ofra attackers. In the wake of the latest heroic Ofra operation against Zionist settlers, the “Israeli” occupation army stormed the house of Martyr Salih al-Barghouthi, north of Ramallah. The “Israeli” occupation army claimed that al-Barghouthi [29 years] was martyred after attempting to escape the shooting and a clash with the Zionist soldiers, however witnesses confirmed that the hero was detained after opening fire on his car, and that he was seen stepping out of the car where no blood stains were detected. According to the “Israeli” army statement, al-Barghouthi “is a member of the cell that carried out the Ofra operation,” adding that they detained other members. The man was announced by Hamas resistance movement as the one who carried out the operation outside the illegal Ofra settlement earlier this week. 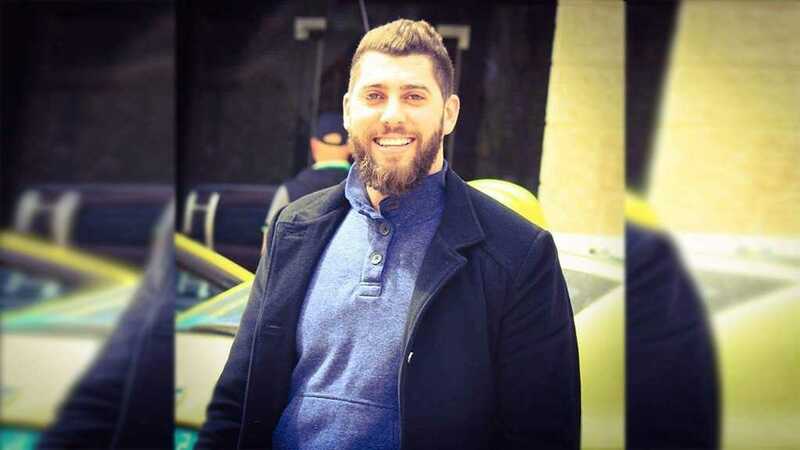 “Hamas announces with great pride the death of its martyr Salih Omar Barghouthi, the perpetrator of the heroic Ofra operation,” Hamas wrote on its official Twitter account early Thursday morning. Barghouthi is a resident of Kobar, a village near Ramallah. For the past three days, soldiers have been carrying out intensive searches for suspects involved in the operation. Late Wednesday, Zionist troops raided a home in Kobar belonging to Barghouthi’s family and surrounded a building in Ramallah.